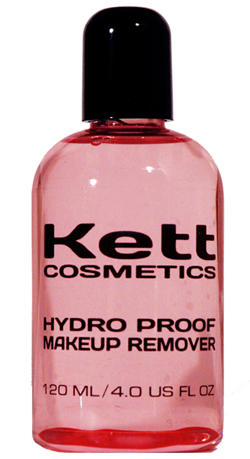 Hydro Proof Makeup Remover is one of the only products that will remove Hydro Proof makeup from the skin. 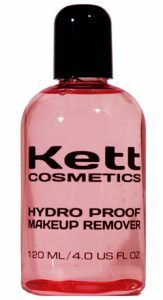 Not for use in the airbrush. Welcome to the Alchemy Center Online Store!